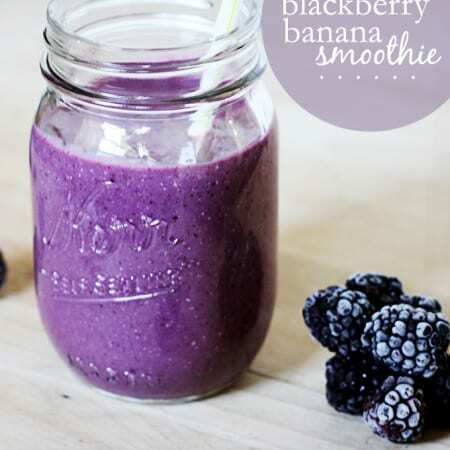 Flavorful blackberries and bananas paired together in a refreshing frozen drink! Put milk, then fruit and vanilla in blender. Pulse 3-4 minutes until desired consistency is reached. Add sweetener to taste.